(Please visit our Advisers Page for more information on the advising team). To best support our mission, we identify the important values below to guide our work with our colleagues at CCI and with our many stakeholders--students, alumni, parents, community partners, employers, internship providers, staff and faculty. Effectiveness: We pursue successful outcomes, measured in quantitative and qualitative dimensions, and engage in an ongoing process of evaluation. Inclusivity: We are committed to providing full access to information, opportunities and resources and seek to reach out to our broad and diverse community. Innovation: We support creative thinking about engaging the world and challenge ourselves to think boldly in designing new approaches to our work. Learning: We foster the continuous process of personal growth and empowerment through reflection and self-awareness. Relationships: We recognize that collaboration and understanding are essential to positive, respectful relationships and to success. Responsiveness: We strive to be a nimble and flexible center, providing quality advising, programming and resources to effectively address the evolving needs of our stakeholders. 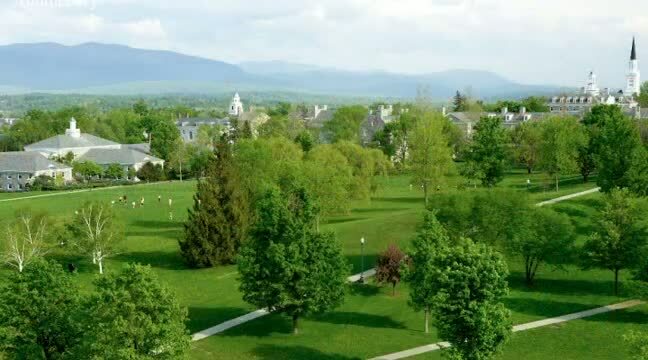 We prepare students to translate their Middlebury experience into successful pursuit of their post-graduate goals.